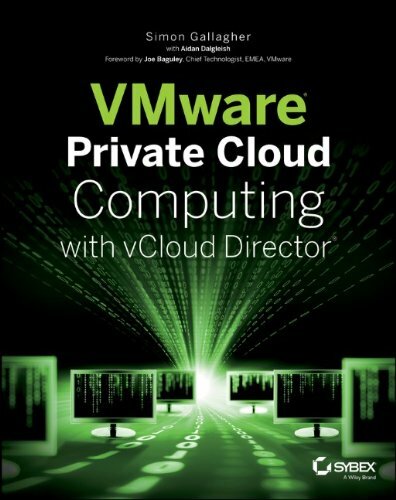 I have been on a VMWare fast track course this week to complete my VCP cert; annoyingly the VCP is one of those vendor certifications where you need to prove you’ve sat the course as well as doing the exam to qualify as a “proper” VCP. I’ve been doing it at QA-IQ in central London, and whilst I know most of the content its good for filling in the gaps and detail for the areas where my knowledge is high-level. Unfortunately the building lost all power 1/2 way through yesterday and we had to finish the remaining theory for the day without PC’s or projectors etc. – full credit to the instructor who didn’t break a sweat doing so, I’d probably have sworn a lot more. When I arrived this morning they still haven’t got power back on so the day has been cancelled, waiting for a call from our account manager to work out what to do next. it’s already a compressed version of 2 training courses and my schedule is pretty tight so wonder what’s going to happen. EDF the electricity supplier are bringing in generators – so someone must have really broken it! I attended a fast track VCP course last week. Definitely worth attending. The days can be long due to, as you probably know, the course content being 2 weeks worth crammed into 1. I personally think that a lot of how you will enjoy the course will come down to the tutor. It’s a lot of content to cover in the time so they really need to be able to keep move everyone through the course content nicely (without it feeling rushed), keep things interesting and, dare I say it, fun, whilst knowing their stuff. My tutor was a guy from the US called Brian Perry who has to be one of the best tutors I’ve had. If your familiar with the basics of ESX you’ll certainly find things easier and will get more out of the course. That’s encouraging Simon. I’ve got this course booked and am looking forward to it.